DMG Computer has the experience and knowledge to help you or your company setup and maintain a simple or complex custom database. Your data must be correctly collected, stored, and utilized in order to effectively help you or your company. DMG Computer can help design and develop a database system from scratch, or take-over an already existing system with ease. From complex queries to detailed forms and reports, DMG Computer will allow your data to work for you. Once you have an custom database system up and running, we can help keep it running, or improve it beyond its current abilities. 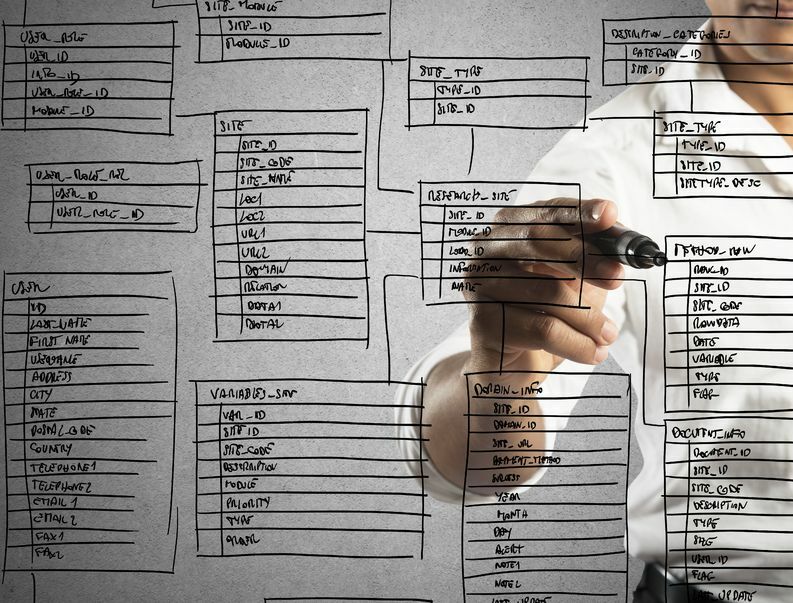 Our Michigan database design maintenance solutions allow your data, and your database system, to remain up to date and up to speed without breaking the bank. Over the years, we’ve built and repaired countless Microsoft Access databases. DMG Computer has the knowledge and resources to save your failed or corrupted Access database. We can recover your data and/or your custom database. Besides Microsoft Access databases, we are also able to save and repair MySQL databases that are causing you headaches. Let us handle everything so that we can help you get your company back up and running at full speed.